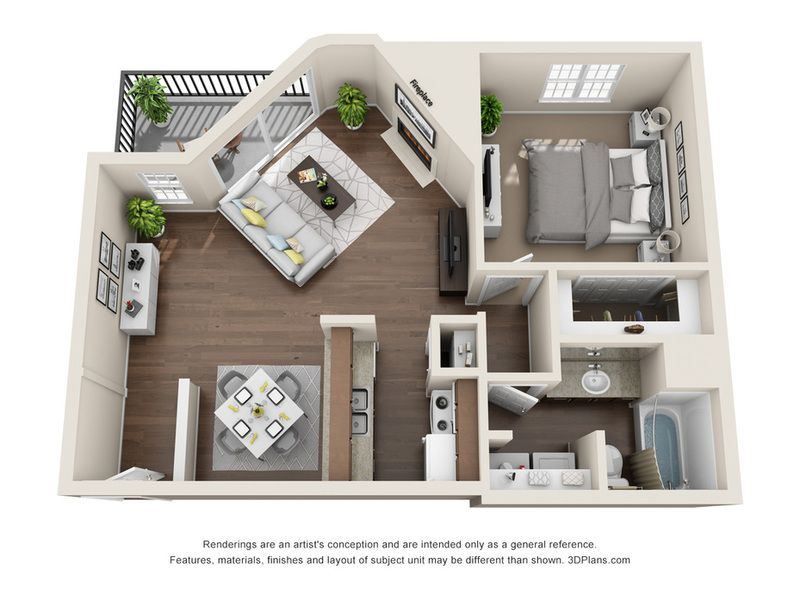 The "R"enovated version of The Brazos is fully upgraded with new black or stainless steel appliances, new flooring, new brushed nickel fixtures and hardware and features a private patio or balcony with storage, washer and dryer in the unit, large windows, large closets and other convenient amenities. 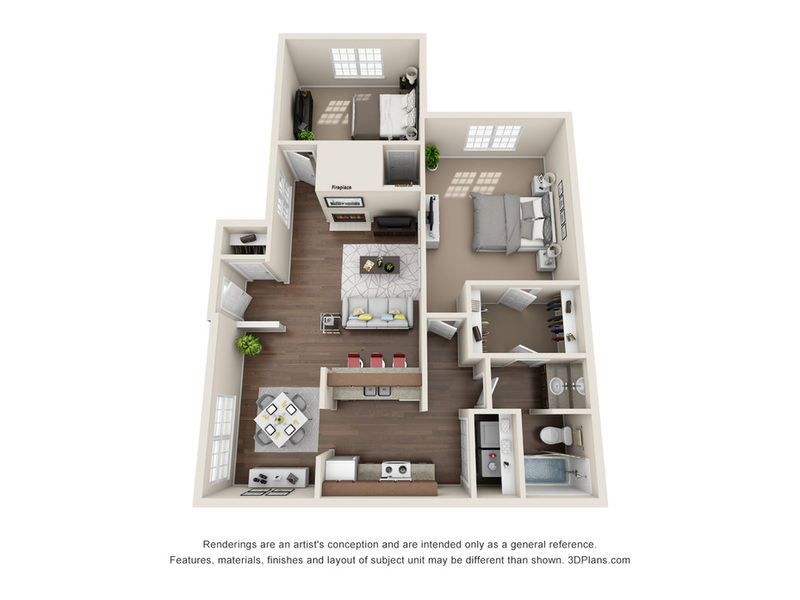 The "R"enovated version of The Trinity is fully upgraded with new black or stainless steel appliances, new flooring, new brushed nickel fixtures and hardware and features a private patio or balcony with storage, washer and dryer in the unit, large windows, large closets and other convenient amenities. 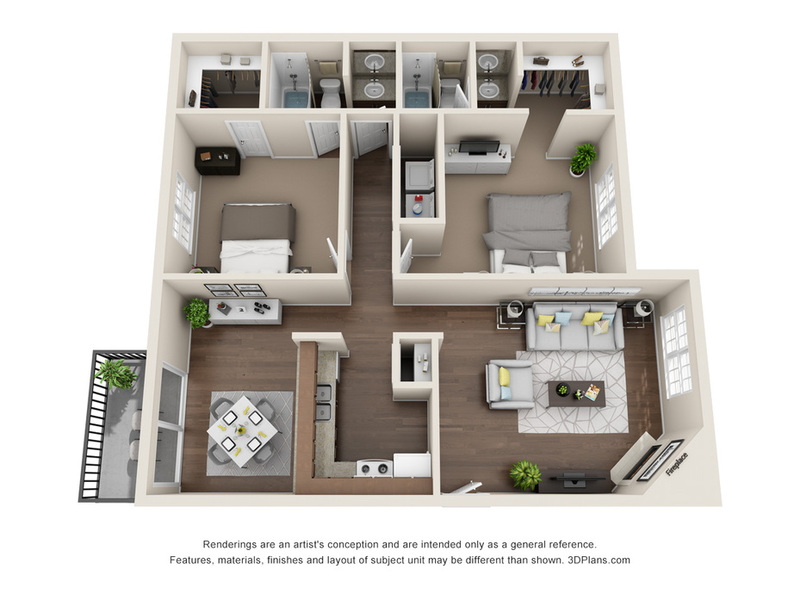 The Trinity is roomy two bedroom one bath that features a private patio or balcony with storage, washer and dryer in the unit, large windows, large closets and other convenient amenities. 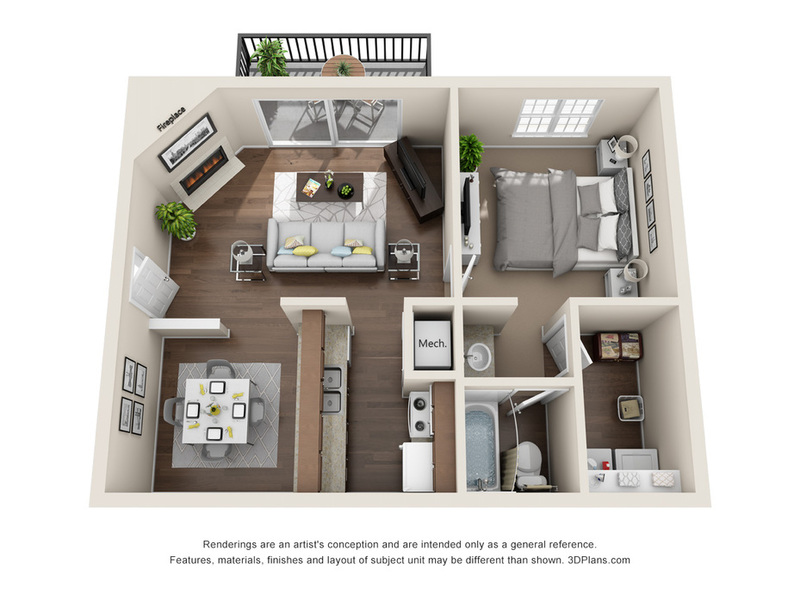 The "R"enovated version of The Colorado is fully upgraded with new black or stainless steel appliances, new flooring, new brushed nickel fixtures and hardware and features a private patio or balcony with storage, washer and dryer in the unit, large windows, large closets and other convenient amenities.